Winter has come to Texas in a form of the Winter Storm warning with frozen rain and temperatures below freezing. 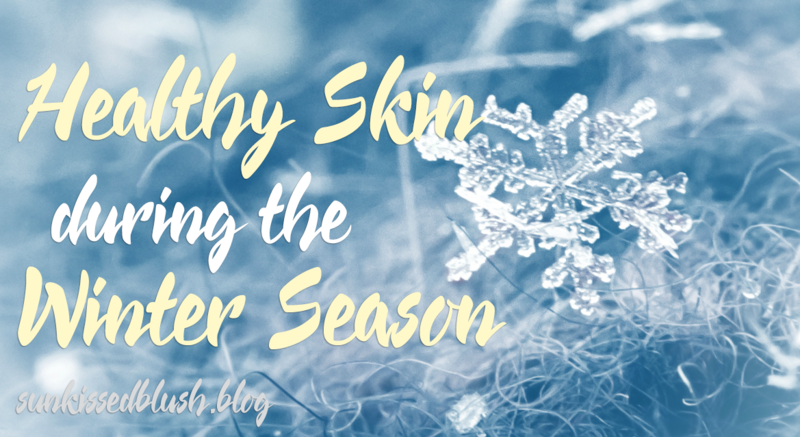 On this Frozen day I’d like to share with you my remedies for healthy glowing skin. Be prepared for a long post! The key ingredient for healthy and glowing skin is hydration. The heaters that we start to use as the temperature drops are drying the air that we breath causing dehydration to our body. While drinking more liquids (water preferably) is a no brainer, I’d recommend to use humidifiers when you turn the heater on. 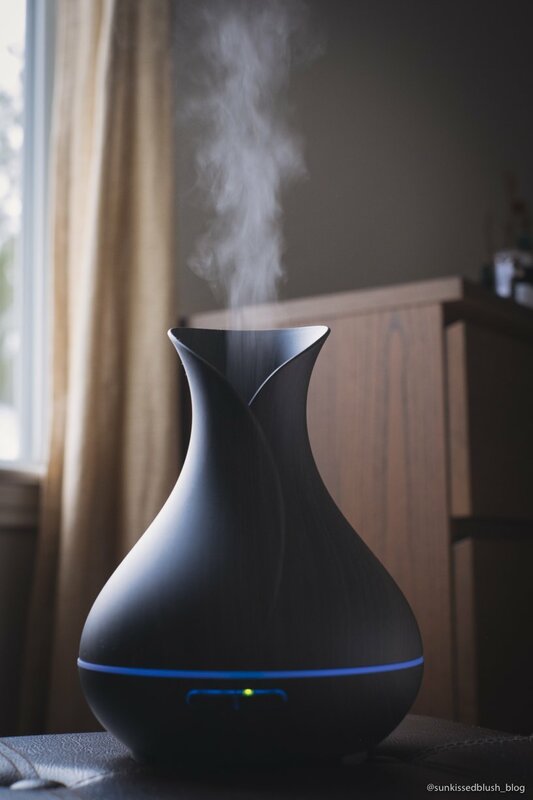 Recently, I’ve purchased Essential Oil Diffuser/Humidifier from Amazon which perfectly fits the interior and can be used with essential oils to fill the room with natural scents. Since I’ve moved to Houston, my skin has become surprisingly dry, so my vanity cabinet is full of various moisturizers that I use depending on how dry the skin is. 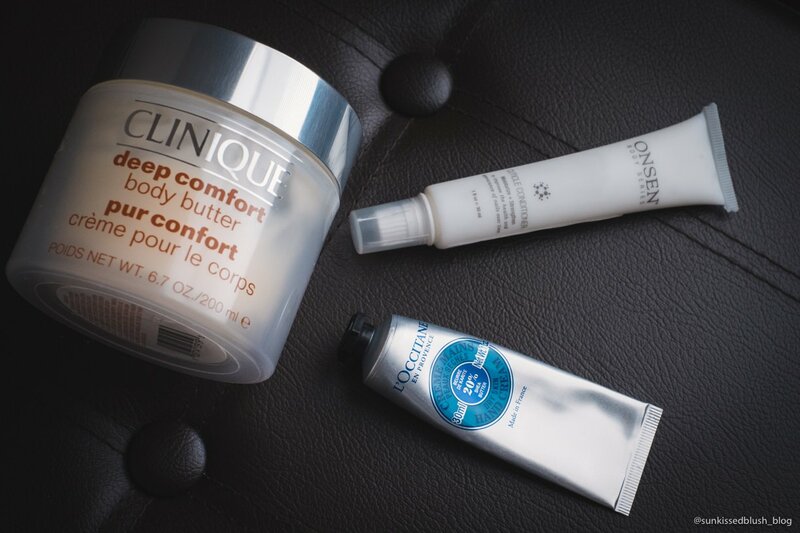 With heaters and overall dryer air during the winter, I would recommend using thicker creams to maintain hydration. 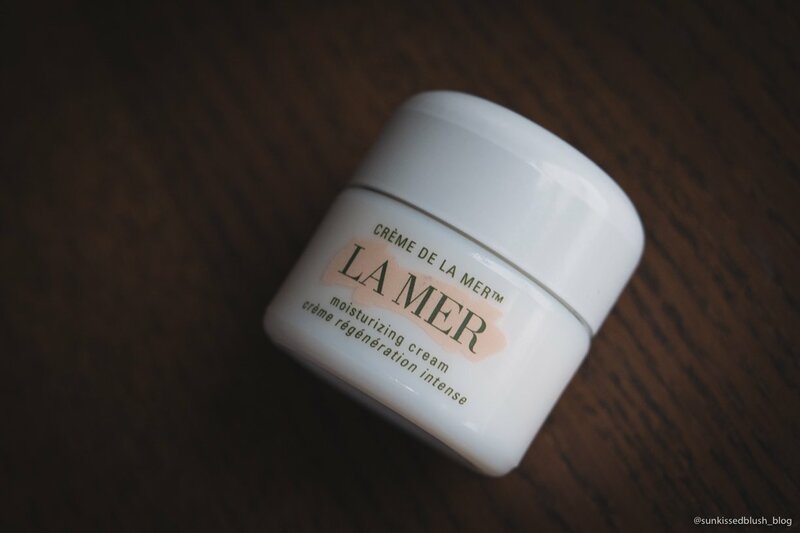 My favorite moisturizing cream is Creme de la Mer from La Mer. It is the thickest face cream I have and I usually apply it as a night cream. I don’t use it every night, only when my face feels extremely dry. The moisture level remains till the next day and the skin feels very soft on the following day. 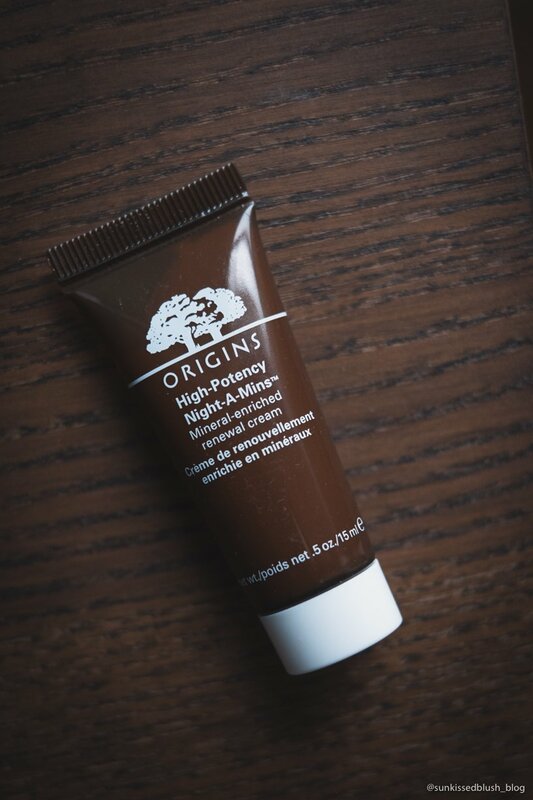 I also like the High-Potency Night-A-Mins cream from Origins. It has a silky formula and amazing citrusy smell. It also leaves the skin very conditioned and soft on a less drier nights. For oily skin, Origins has the same cream in oil-free version. 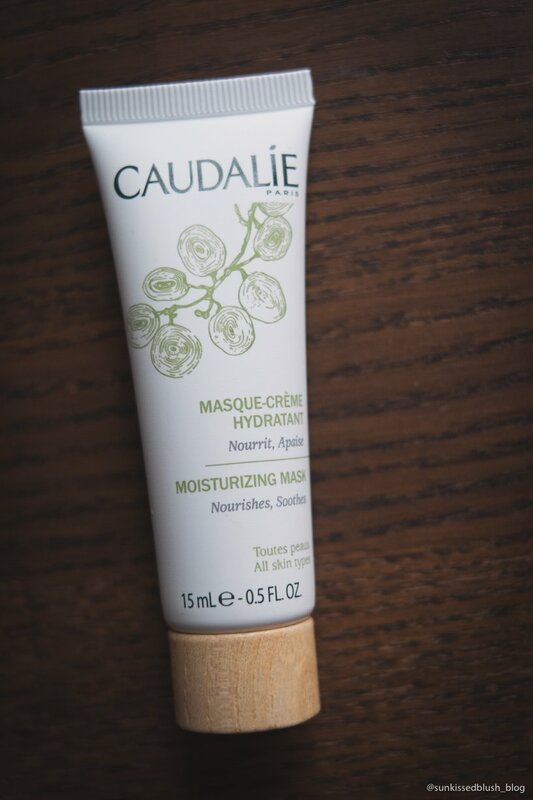 If you like masks, consider the Moisturizing Mask from Caudalie. I usually use it once a week as a part of my night skin care routine and leave it overnight replacing the night cream. I’d recommend using such cream masks over the sheet masks in winter because it is so easy to get cold as the wet sheet mask chills on your face for 20-30 minutes. 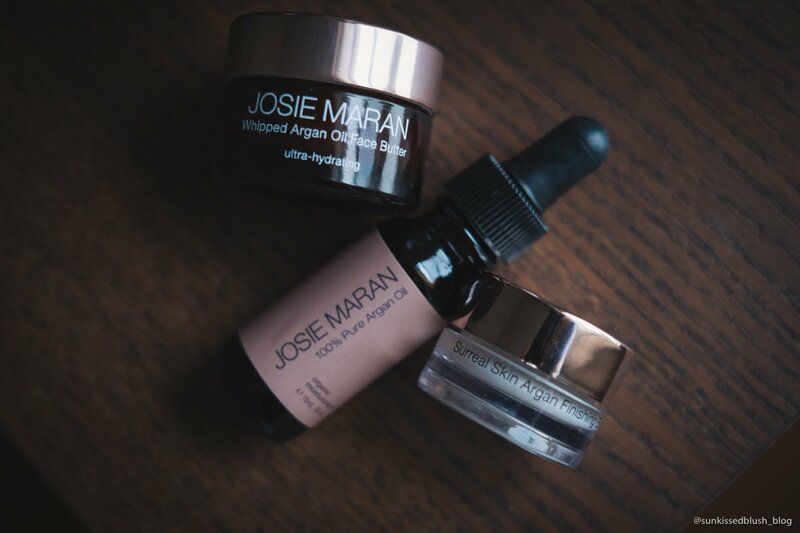 When I’m applying make up, I use Josie Maran 100% Pure Organ Oil to nourish my skin, followed by the Whipped Argan Oil Face Butter and finishing with Surreal Skin Organ Finishing Balm that also works as a primer. By the way, this Pure Argan Oil is super versatile, so you can also use it also for hair and nails. 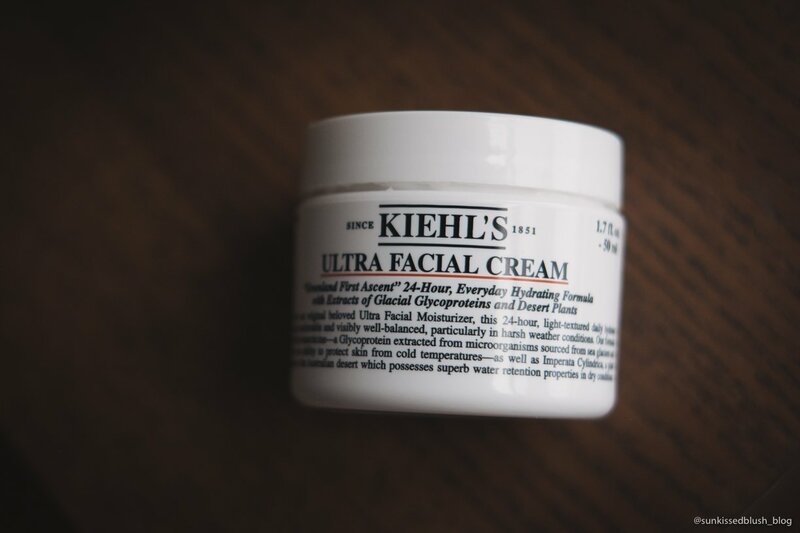 If you have oily skin, you would like the Ultra Facial Cream from Kiehl’s. I think it works for every skin type and is also good for sensitive skin – tested on myself. 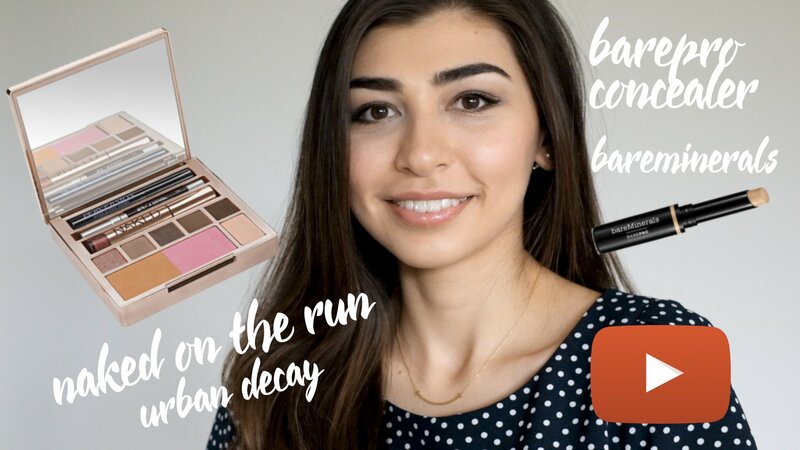 I use it on less drier days under the makeup. When applying products to your face, do not forget about your décolleté area. 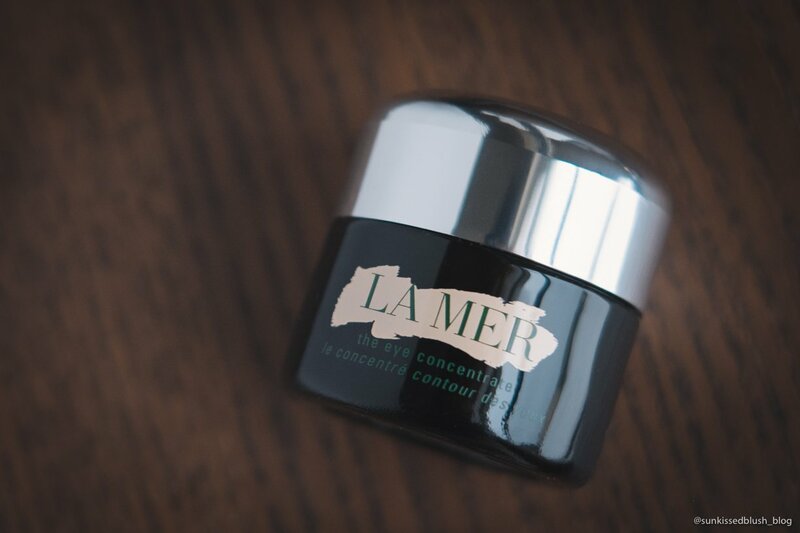 As for the eyes, my one and only is The Eye Concentrate from La Mer. 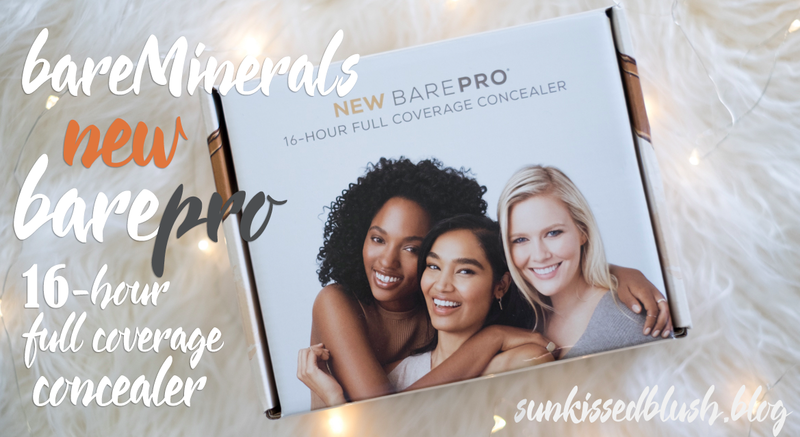 I use it twice a day to erase my dark circles and hydrate the most delicate skin under my eyes. Flaky dry lips is a nightmare to me. Using balms sometimes is not enough, so it’s good to exfoliate your lips before applying a balm or lip makeup. I like the Pout Prep Lip Exfoliant lip scrub from Tarte, it comes in a very convenient small size. It is very gently and moisturizing as it is enriched with maracuja and shea butter. You can also use it to remove the liquid lipstick gently from your lips. 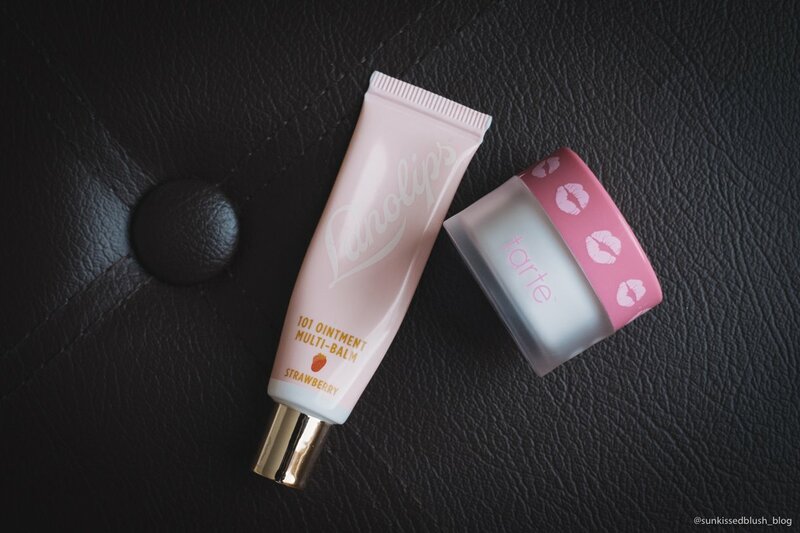 I’ve already dedicated a separate post about my favorite lip balm from Lanolips, you can read about it and its active ingredient here in more details. Your body also needs hydrations to combat the dry air. I’m using Deep Comfort Body Butter from Clinique which is really a good one as it absorbs quickly into the skin. 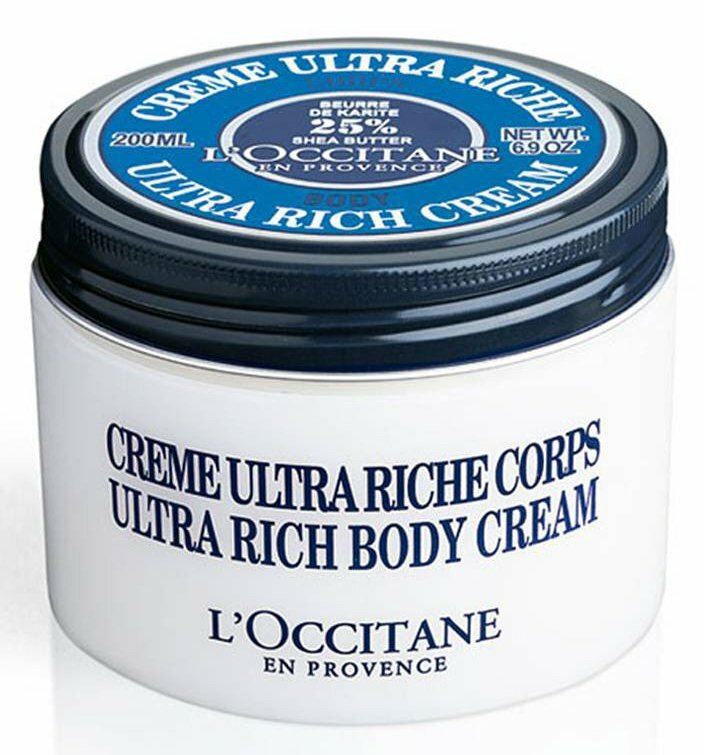 If you want something even more nourishing, go for L’Occitane Ultra Rich Body Cream enriched with Shea Butter. Hands are another important part of the body that need to be nourished as they age really fast. My all-time favorite is Shea Butter Hand Cream from L’Occitane. It sinks into the skin quickly, bringing long-lasting comfort while not being too oily. Do not forget to nourish your cuticles: I’m using a Cuticle Conditioner from Onsen. 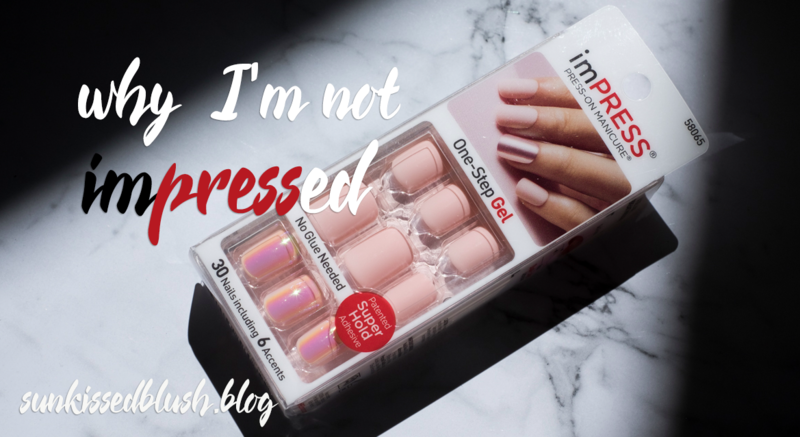 Its formula is also very gentle and it absorbs fast making your manicure last longer. 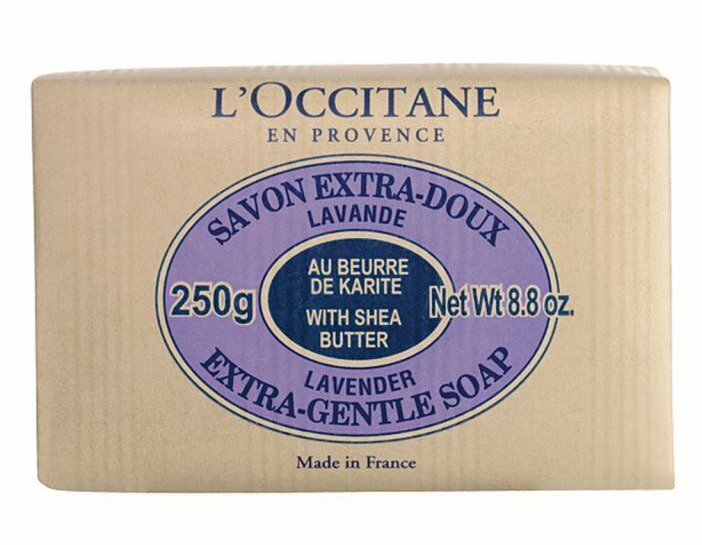 I’d also recommend to use the Extra-Gentle Soap from L’Occitane. This soap bar is the best one I’ve ever tried in my life, and without it I’m having extremely dry patches of skin on my hands. 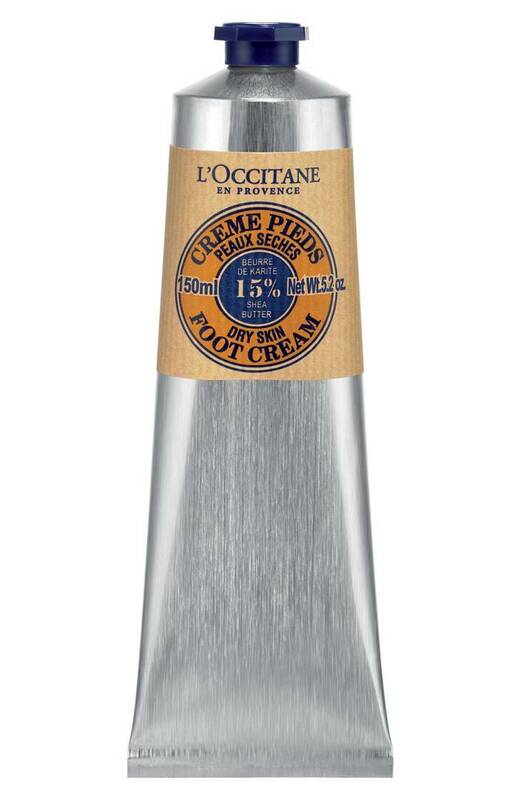 For your foot I’d recommend using another product from L’Occitane – Dry Skin Foot Cream. It is also from the same Shea Butter line that as you see I’m obsessed with. Put some cream under your socks before you go to sleep to wake up with soft baby heels. Thanks for reading till the end, hope you enjoyed this post and my picks will help you live through the winter. 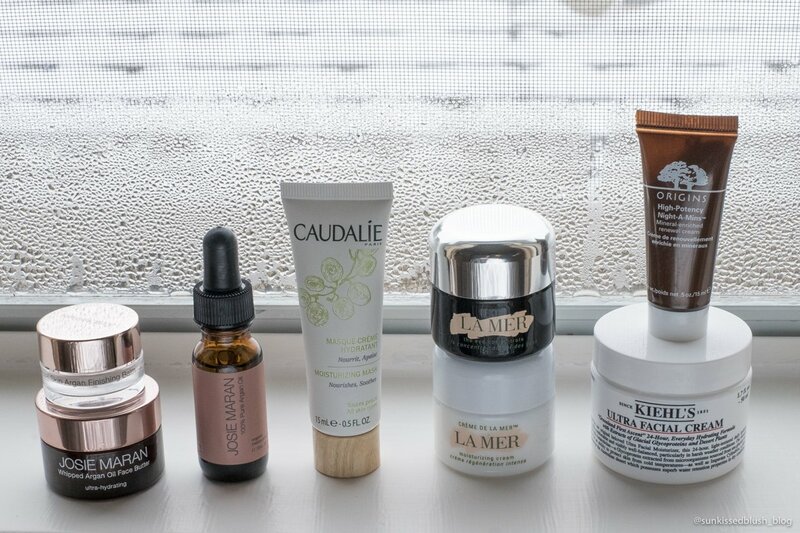 What is your skin remedy from the cold weather? Let me know in the comments down below.